Among the artist we have greatly missed in the last year, there was Fiona Apple. So it almost shivering that we pressed play for the first time. Debuted three gorgous songs from her long-awaited new album The Idler Wheel Is Wiser Than The Driver Of The Screw, And Whipping Cords Will Serve You More Than Ropes Will Ever Do. 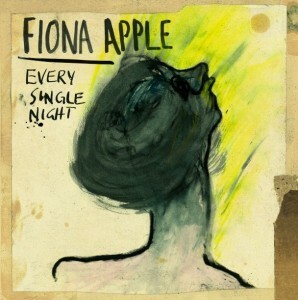 Every Single Night brings out in a second, the originality, the talent, and the unity of Fiona Apple’s work. So dive with us into one of todays most interesting indie artist !